Good news come in huge packages, but this one is Short+Sweet. Imagine your own short film which you initially plan to show for a couple of people in the Philippines suddenly had the chance to be showcased in an international competition in Hollywood, sounds crazy? No. This is Short+Sweet Film Festival, once an Australian theatrical initiative that has now grown into doing theatre, dance (even cabaret, comedy, burlseque), music and film all in the span of 10 minutes. 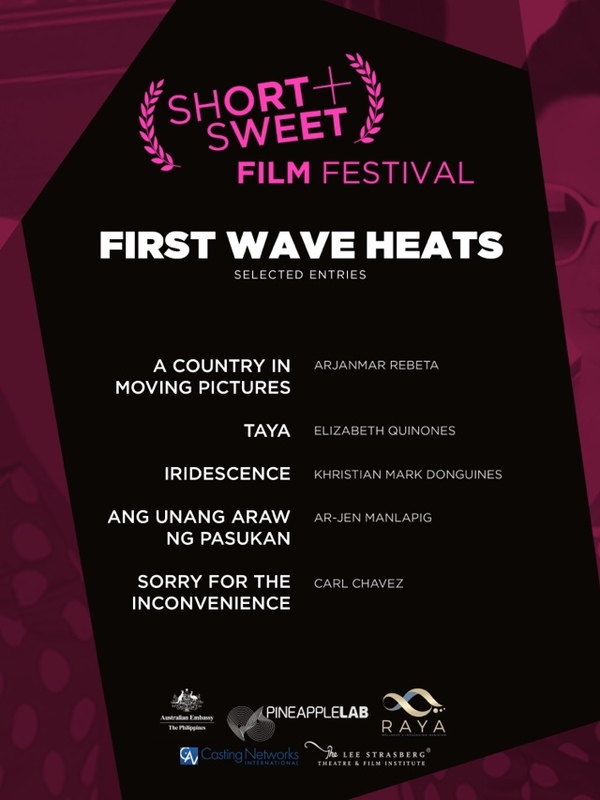 They’ve got the calendar filled with activities for the arts, and recently called for entries which they (heaven willing) could get to represent the country in the Short+Sweet international competition in Hollywood. This is in cooperation with their partners RAYA, Pineapple Lab, The Lee Strasberg Theatre abd Film Institute, Casting Networks International and the Australian Embassy in the Philippines. The deadline for entries initially was only until July 26, but they decided to extend it now until August 15, 2018. This means you’ve got a few more days to get your 5-10 minute masterpiece in the contest so they could start butting heads in heats to be viewed and shown at Pineapple Lab in Makati City. We were informed that they’d be choosing two finalists as entry to big one in the US, to ultimately be seen by thousands of people out there, win a few prizes too in the process. 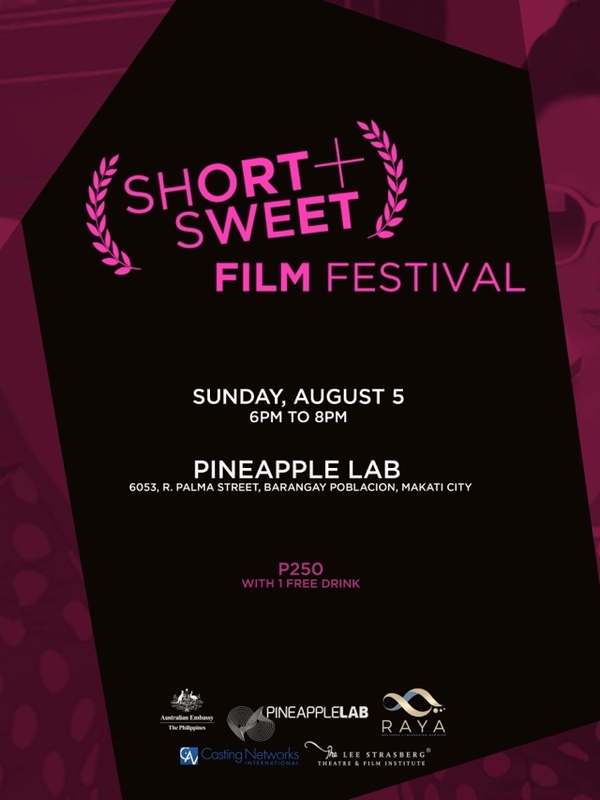 The First Wave Heats have already been chosen and if you want to see those who have joined and successfuly achieved the nods of screeners and judges, take a ride down midgard south in Pineapple Lab Makati, here’s the one showing on August 5! They will be showing more entries in the consecutive weeks after this so if you haven’t submitted your entries yet, you better do in this once in a year opportunity. We talked to the main man himself, Mark Cleary who told us of the opportunity of the films to also be shown elsewhere in the world. He also took a bit explaining what Short+Sweet is all about. Awards are also given to Best Film, Best Director, Best Actor, Best Actress, Best Cinematography, Best Screenplay and People’s Choice. Here’s a short talk we had last week. Then we also got to ask Festival Director Howard Yambao about how they go about getting people to also join especially the new up and coming creators. We asked who can join this year. If you wish to do this, do it without hesitations. 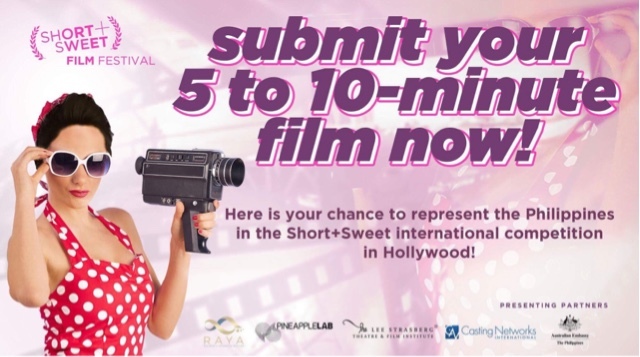 Log on to upload your entries via https://filmfreeway.com/ShortSweetFilmFestivalManila and also get your tickets on the same site. 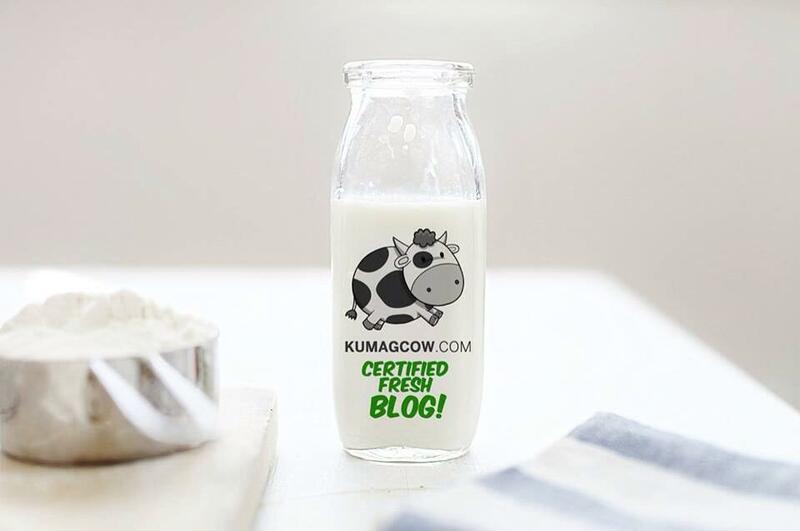 They also have their contact details listed there if you have further questions. No limits on genre, just the length of the film. Make it Short+Sweet!